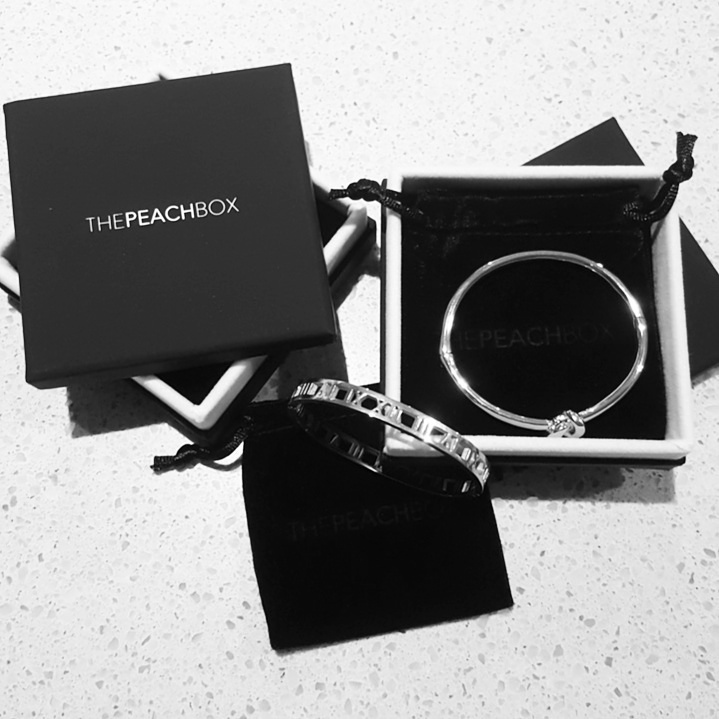 Recently I received two fabulous new accessories from The Peach Box. 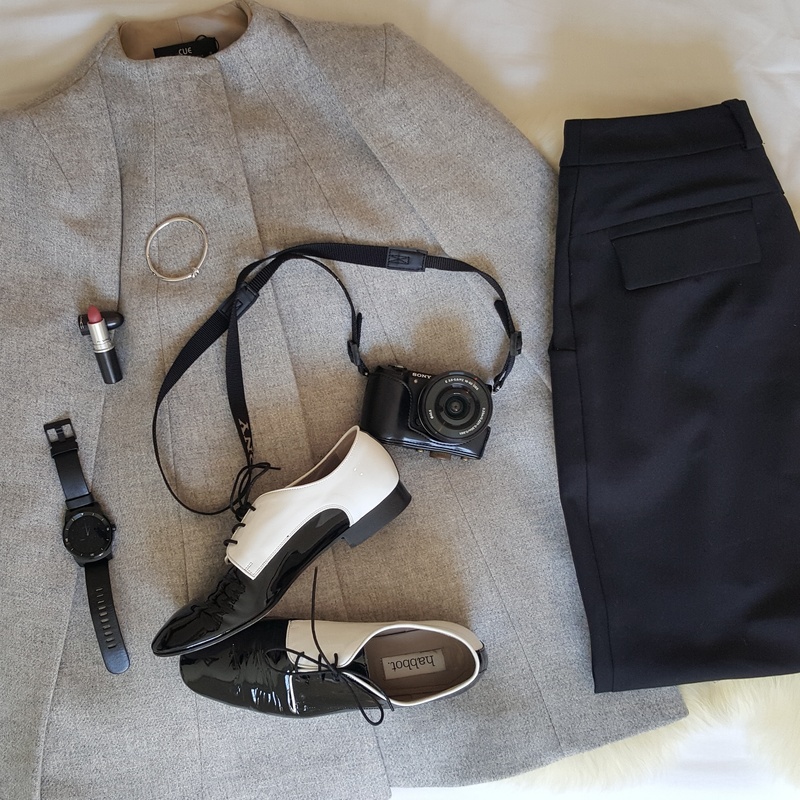 I am all about minimalist chic styling, so these little babies dress up my outfit effortlessly! On top of this, they come in gorgeous packaging. THIS IS SO IMPORTANT TO ME. Packaging is one of my favourite things, besides my actual purchases. A great, super cute way to store my things, without having to buy additional packaging (WINNING!). When it comes to jewelry I like to keep it simple. These little pieces add a little bit of oomph to my outfit, without breaking the bank. 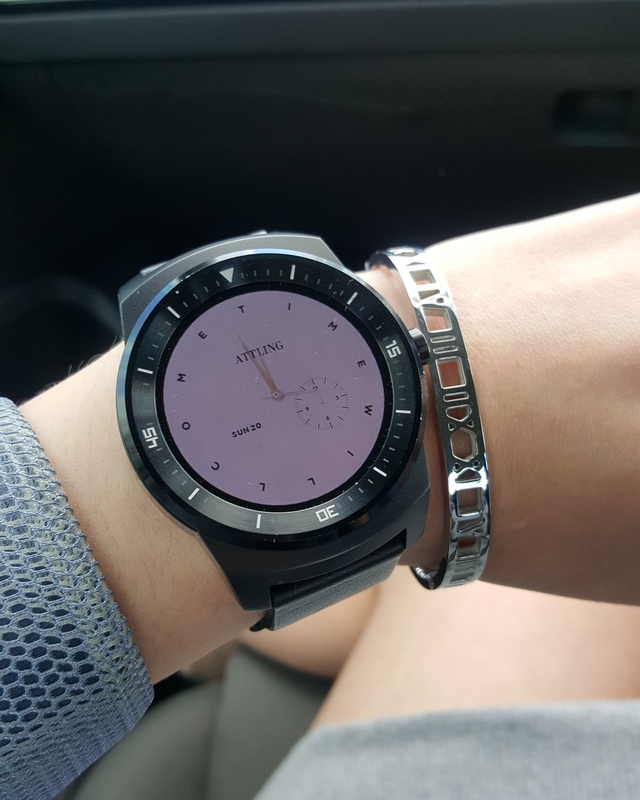 Additionally, I am obsessed with my Android Wear watches (and watches in general), so this adds a little bit of class to my LG G Watch R.
Thanks to The Peach Box, this code will give you 15% off, valid until the end of October. 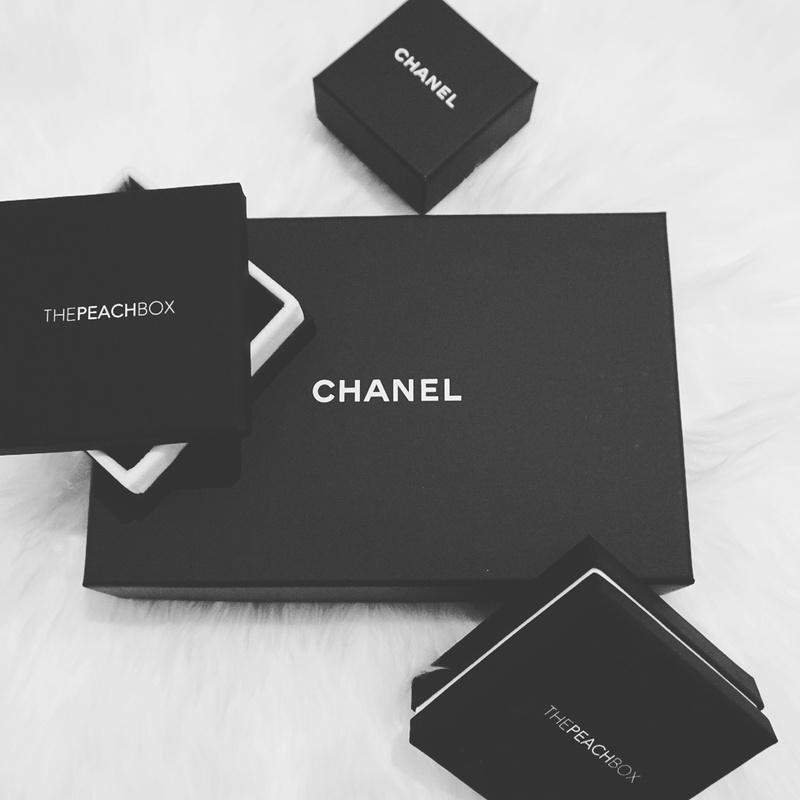 My favourite little black and white boxes!